Welcome. I hope you’re all awake. Did you sleep well? That’s good. from all different periods of time. Some of you may already know each other. Isn’t that exciting? We are going to have so much fun together... for science. Also among you are some villains from your past I found through the rift. They’ve proved quite resistant to Deadly Neurotoxin. so we can proceed to the party and receive the cake. What’s that? You thought you had escaped? Did you -really- think I’d just let you go? Hey guys, If you don't know me I'm one of the hosts/players from the Mafia Forum here on Team Liquid. My game, Aperture Mafia has just ended, and I decided to write a blog about the entire thing. The game was pretty crazy (was originally intended to be Insane mafia 3), so I will be talking about all the events of the game from my point of view as the all knowing puppet-master Host. This blog will obviously contain spoilers pertinent to the game, So if you want to read it first without being spoiled I highly recommend it. Day1 starts here: http://www.teamliquid.net/forum/viewmessage.php?topic_id=319120&currentpage=12#222. So The way I think I will do this is I will cover the game first, then afterwards I'll talk about the process, balancing, and thought that went into some of the roles, as well as address questions. Also, I know that some people reading this might not be as familiar with Mafia terminology, So I'll try to keep it as simple as possible. Cell Agent Melichor the Endesleid, the Shadowsinger, (VisceraEyes), Was Consumed by Shadow and Flame! Welcome to Aperture Mafia! You are Melichor the Endesleid, a Shadowsinger. Every night you may visit a player and wrap reality around them, inverting effects that target the player. What this means is that medic protects will kill them, detective checks will return the opposite alignment, kp will protect, etc. You are also a member of the Sleeper Cell . You do not know the other 3 members, however you do know a Cell leader is in this game, and you may receive messages from him during the day or night phase. Your win condition is for the Cell to outnumber the remaining players in the game. So that got things started. The lovely Drazerk from live reporting fame is the one who made the shot. Unfortunatly for him that was his only shot. Fortunately he managed to reveal to the town the existence of a sleeper cell from a past game. For those of you unfamiliar a sleeper cell is a team of players who win together, but cannot communicate and don't know who each other are. Celtic Guardian has been played! On top of that the town were told they had to elect a Wheatly, and that he would receive a special power. Town speculated for the majority of the day about if wheatly would screw them over later, if he would take over, or if we should elect anyone at all. Eventually it was given to Velinath, Who promised complete transparency, which he fulfilled. Wheatly was given money and access to the Black Market, a separate hidden thread that allowed certain players to buy Items and services under an alias. At this point me and my two lovely cohosts were laughing uncontrollably in skype, because of all the chaos Drazerk was spreading. He was the Balrog, Demon of Morgoth, Assasinating survivor. He had the ability to fire an unpreventable kill once per game, as well as check to see if a player was one of the 4 "Beings of great power" in the game. If he received an item that item would instantly break and be unusable, and he would gain an extra life. he won the game if Kanti, Lord of the Black Flame Was dead, or if the rift reached stage 5 destabilization and he held the destabilization engine. Drazerk was the obvious lynch candidate of the day, considering he claimed shooting VE right after it happened, meaning he just shot one of the strongest vets in the game with no evidence, Clear anti-town play. Drazerk fought bravely, telling the most wonderfull lies. First off he wanted everyone's items (A few people gave him a bunch actually, resulting in breaking them permenatly). I have to get 5 items to win the game and kill Gandalf When my win condition is met I leave the game. My attack is unblockable but I cannot discuss the limitations attached to it while my DT item can be used twice a cycle at day and night but it will only tell me if they are like me. I also presume I am going to die anyhow so bring it on Gandalf I have a bomb ready and waiting. Gandalf was not in this game. I will not be passing it to someone so you can lynch me so if you are going to kill me do it via a bullet. And so on. In the end Drazerk was lynched, And gave all his broken items to hassybaby for some reason. Velinath was elected Wheatly, Dirk Hardpec Invited Blazinghand to his cuthulu circle of madness and we move onto Night 1; Which I will cover in my next post. Trust me, its a doozy. GLaDOS: “Wasn't that a wonderful day of testing? It seems like we are one short though...Oh thats right, one test subject failed the first test. It seems that his species is not adept at cube and button based testing, and he had a rather...Violent reaction with the companion cube when he wasnt able to reach the button. Our Aperture Science Testing Collaboration Droids had to take him to recieve his cake early. The Balrog, Demon of Morgoth, Assassinating Survivor (Drazerk), Was Lynched! Hello and welcome to Middle Earth! Aperture Mafia! You are The Balrog, Demon of Morgoth, Assasinating Survivor. Ancient Terror: You have existed since the creation of the world, the result of Melkor’s twisted cacophony. As such you have witnessed the turning of three Ages of Middle-Earth, gaining with it the wisdom of your ancient age. You are aware that should you come into possession of any item, you will become bulletproof. However, your ancient magicks corrupt any items you recieve, rendering them permanently inoperable. Corrupted Maia: You were once of the Maiar until Melkor’s influence twisted and warped your existence. Though you have long ago become a corrupted semblance of your original form, you can still detect those who were of the same race as you. 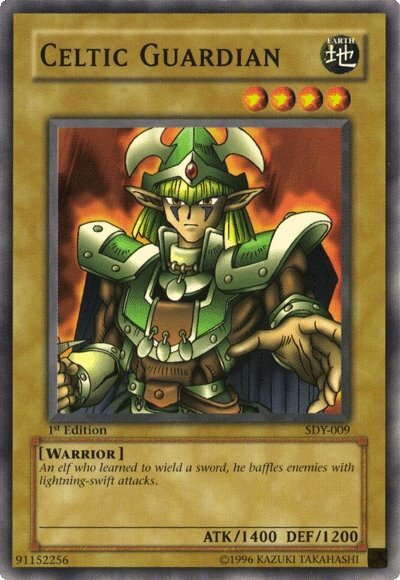 During each day and night phase you are able to check a player to determine whether or not they are a being of great power; the following beings of great power are in the game: Kanti, Lord of the Black Flames; the 3rd party planar dragon; and KALTHAZAR, LORD OF THE DIMENSIONAL RIIIIIIIIIIIIIIIIIIIFT. 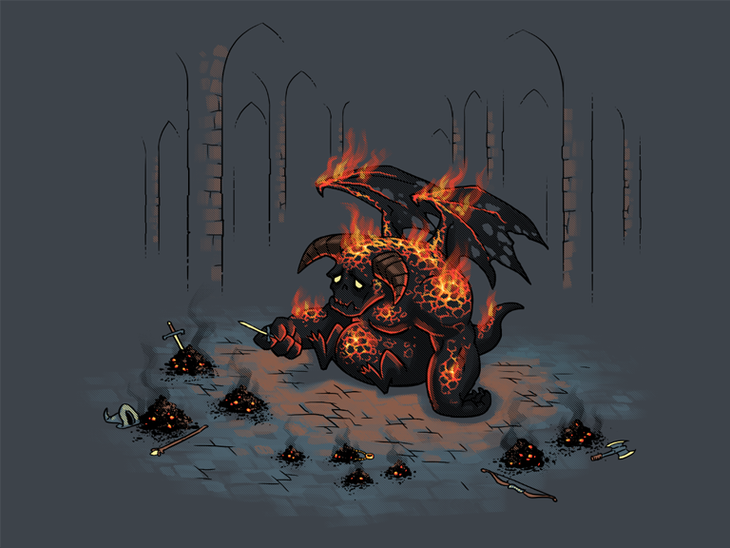 [Oneshot]Shadows and Flame: One time during the game during the day or night phase, you may smother your target with shadows and flame, delivering an unpreventable kill. Returns: Insufficent information for analysis. 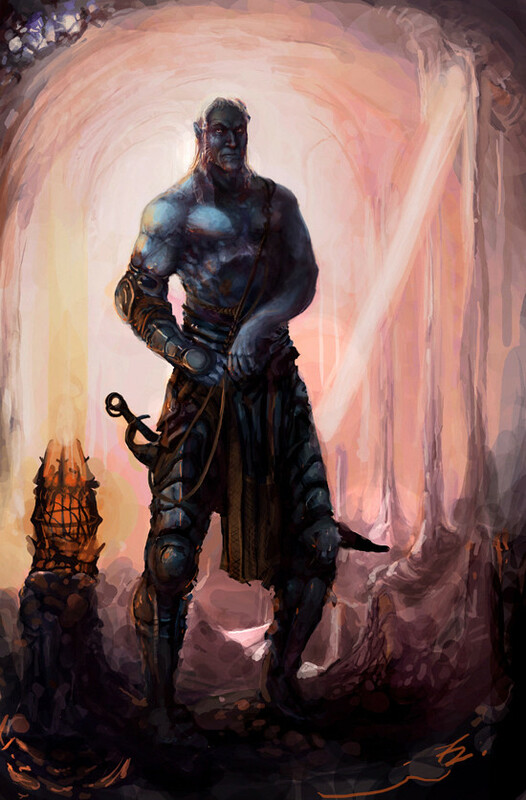 You win with any faction as long as Kanti, Lord of the Black Flames is dead. ALTERNATIVELY: You win immediately if the Rift hits Destabilization Level 5 and you possess the Destabilization Engine. You will instantly be transported to LOTR Mafia and destroy Everyone! It is now Night 1, please submit all night actions to myself, igrok, and jitsu. night only lasts 23 hours, and there will be a 1 hour resolution period where thread communication should be minimized. Anyway thanks for reading part 1! let me know if there is anything else you want to see! We were laughing so hard! I felt bad for VE, dying 18 minutes into the game. But it was so amusing. Send them to iGrok and GreYMisT. Also, are you sure you want to do that? Haha yea, I forgot we all asked you If you were sure you wanted to use it. That was jitsu's fault, we won't speak of it. Its because he's a terrible person. Whee for the most fun and silliness I've had playing mafia here on TL so far. I was always amazed at how consistantly on time the day and night posts were. Even when I plan ahead of time by resolving the actions and writing the awful flavor text, I still usually end up about 15 late. You even survived the game without pulling a LSB and breaking physics. Well done. Haha thanks, I ended up rushing some of the flavor though, I would have liked to make it a bit better. To me it always felt rushed - but then I'm never happy with my hosting performances I guess. I join in on the praise, best game I've played so far. I eagerly await the next parts of your blog.